Michael Clark did a real-size field test to push the ELB 1200 to its limits. 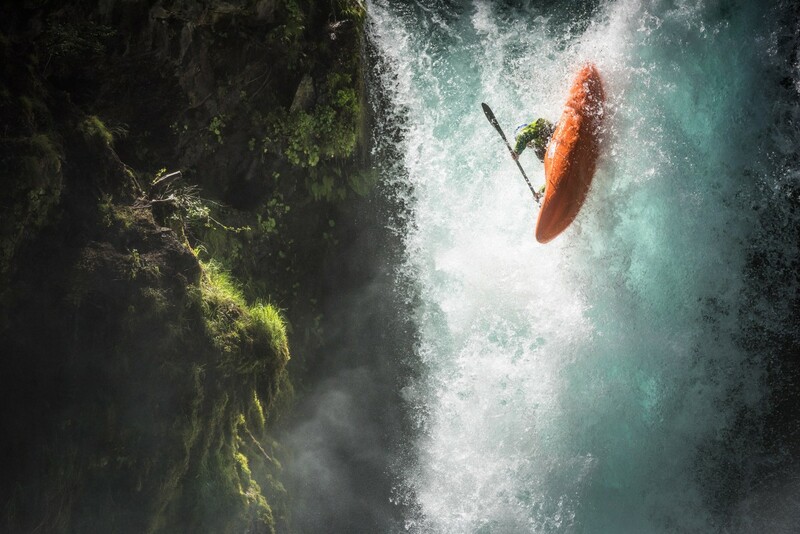 Working with Red Bull Athlete, Rafa Ortiz, Red Bull Photography and some intense ingredients he ended up with astonishing results. A special rebate scheme for all existing users of Ranger RX / Free Style is available. Anyone with a complete setup of Ranger RX series / Free Style working or non-working, will be able to trade in a unit to benefit a price reduction of $1000 USD / €900 EUR / £900 GBP per ELB 1200 To Go or To Roll sets.